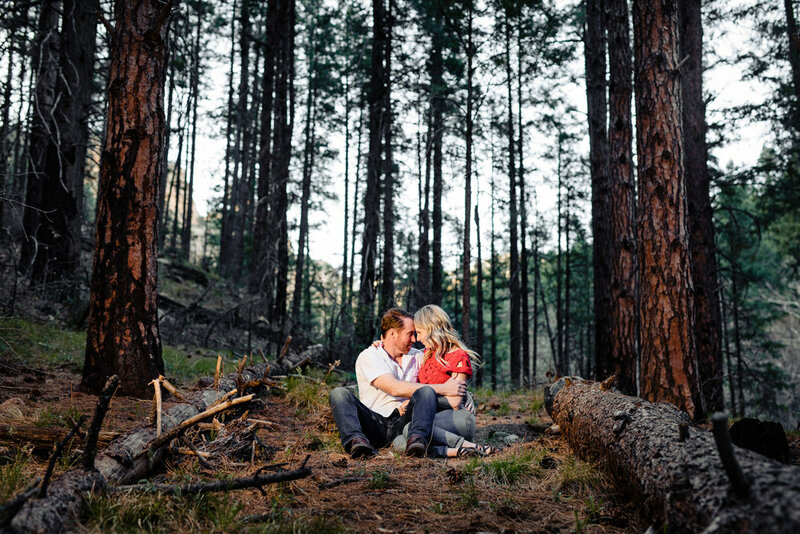 You can't beat an engagement session in Oak Creek Canyon. Fer reals. 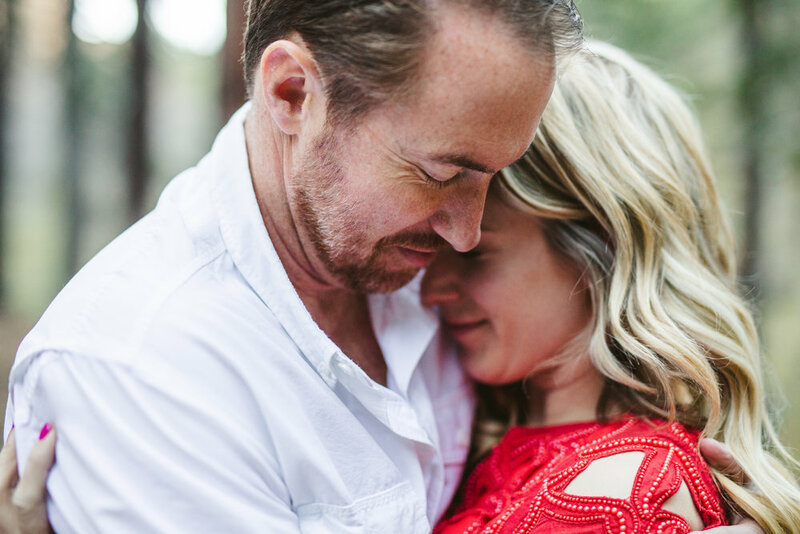 Especially a West Fork engagement session. 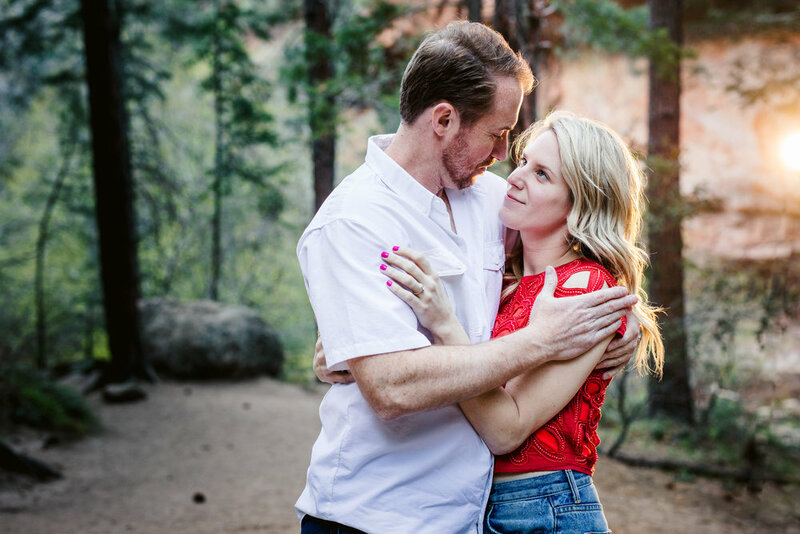 Alyssa and Chris and I had planned a Grand canyon session but the weather was pretty tough and they were heading to Sedona the next day and the forecast looked a lot better so we planned to meet at Bell Rock. But as they drove through Oak Creek Canyon on the way to Sedona they were both overcome by the lush beauty of the canyon. They called me and asked if we could change locations once again. And we did. And it was so beautiful! These two totally love each other and it shows. We had so much fun tromping around the West Fork. Enjoy!